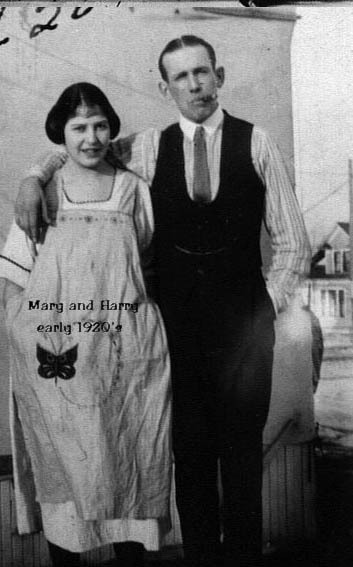 Mary Louise Recla (daughter of Erminia Genetti and Emanuel Recla) with husband Harry Pettis – early 1920’s. Thank you to all of the cousins who have provided new information for our family tree. 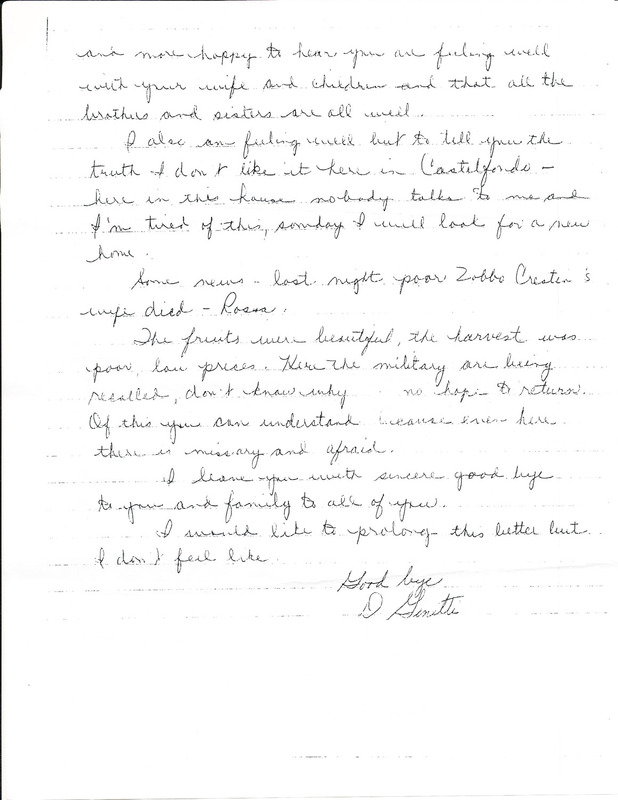 Your help has been invaluable in growing our Genetti Archive. As a family genealogist, I research our deceased ancestors who usually leave a pretty good paper trail for us to follow. But it’s much more difficult gathering info on living family members and keeping our tree up-to-date. 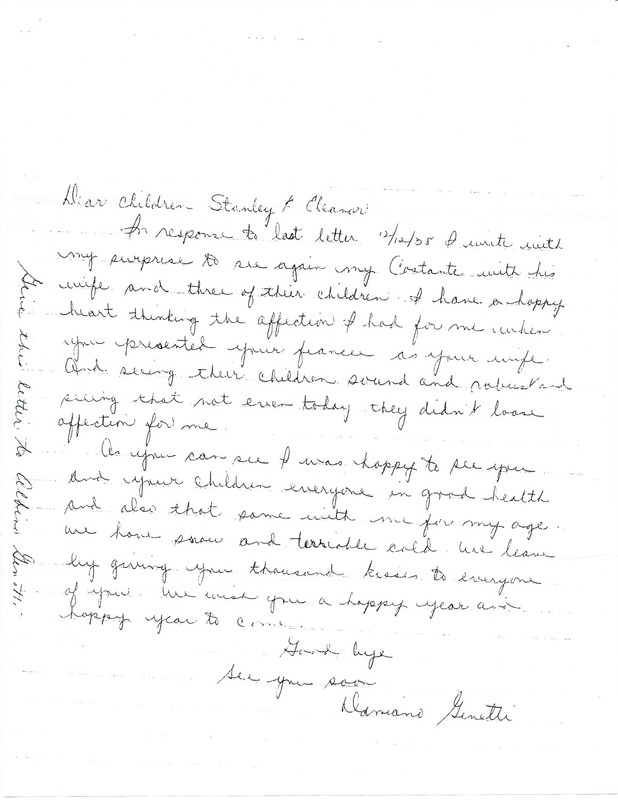 I rely on all of you to send me names, birth dates, marriages, spouses and children of current generations. During the past two weeks, I have completed three branches of the Genetti family tree. 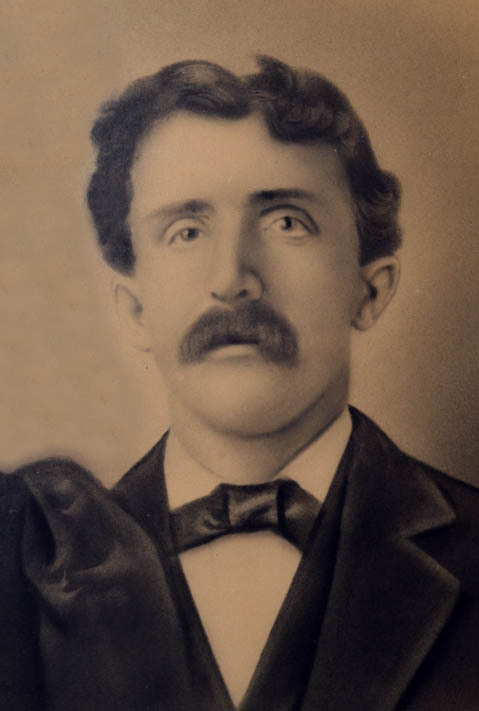 First is the family of Mary Pettis Russell. Mary is the great-granddaughter of Erminia Genetti and Emanuel Recla, who settled in Spokane, Washington, and the granddaughter of Mary Recla and Harry Pettis. We met Mary’s sister, Linda and her daughter at our recent family reunion. With Mary’s info, ten new family members have been added to the Genetti/Recla/Pettis branch. Our second family are descendants of Virgil Genetti and his second wife, Margaret Mueller, from the Illinois clan. Tom Genetti and his sisters, Genelle and Sharon, are the children of Virgil’s youngest child Vernon. With their help, we have added twenty-one new descendants to the Illinois Genetti branch. 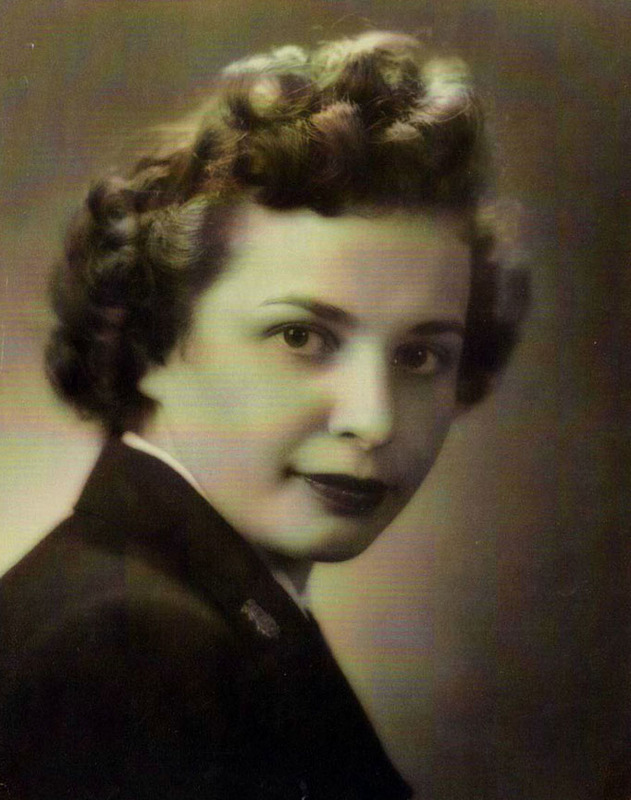 Our third family line is that of Jeanne Genetti Murphy. Jeanne’s parents Faustino Genetti and Matilda Turri immigrated to Pennsylvania. Jeanne is ninety-two years old and a first generation American. 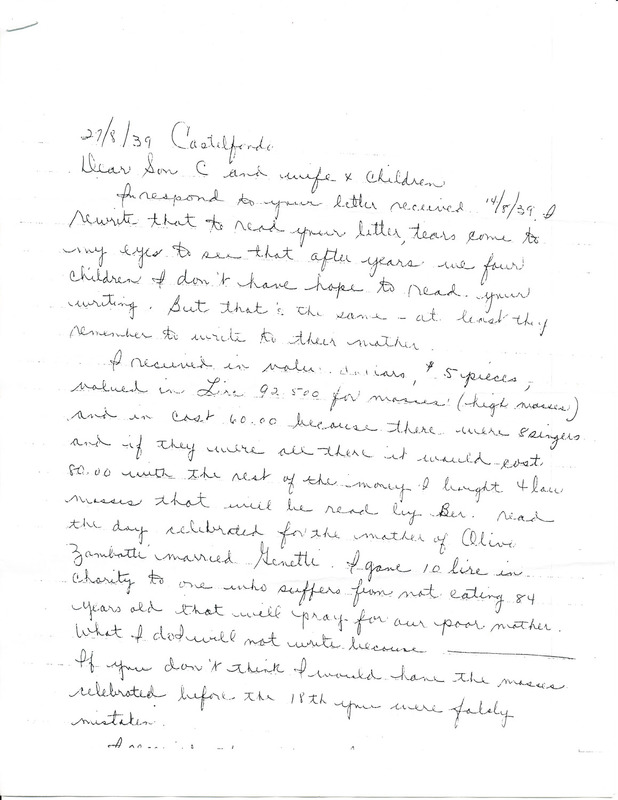 I was able to research and add many new ancestors from Jeanne’s father’s generation in Castelfondo, as well as American cousins and the family’s current generation. This update gave us twenty-nine additional family members on our tree. Jeanne Genetti Murphy – 1940’s. 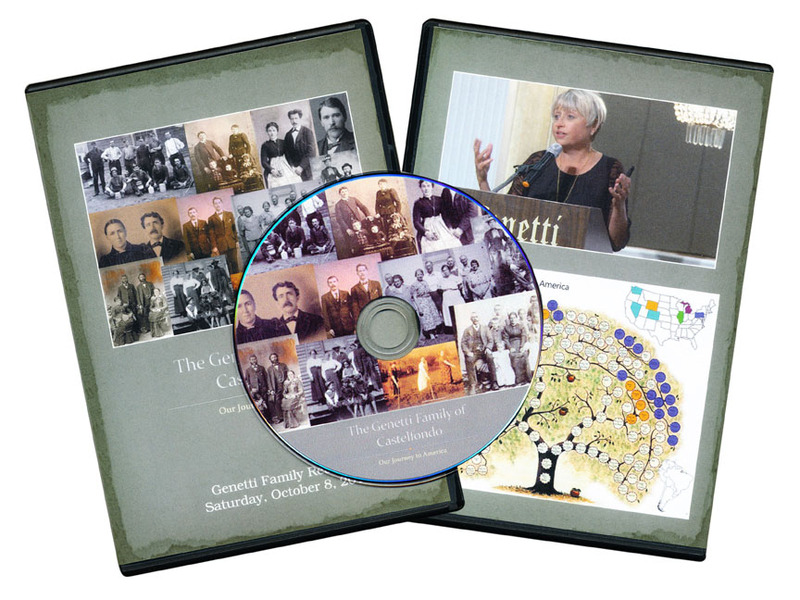 All total, sixty new Genetti descendants are now a part of our offline and online family trees! 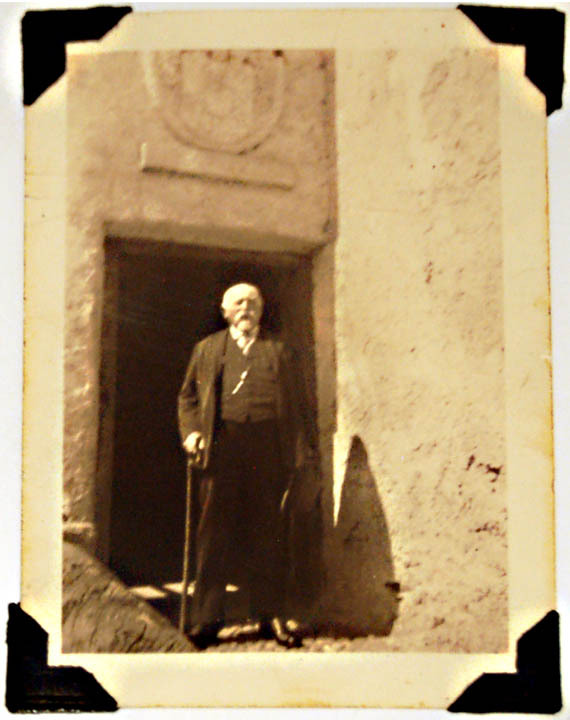 You can access the online Genetti Family tree at: http://genettifamily.tribalpages.com/. (For privacy reasons, personal information for living family members is hidden on this tree.) 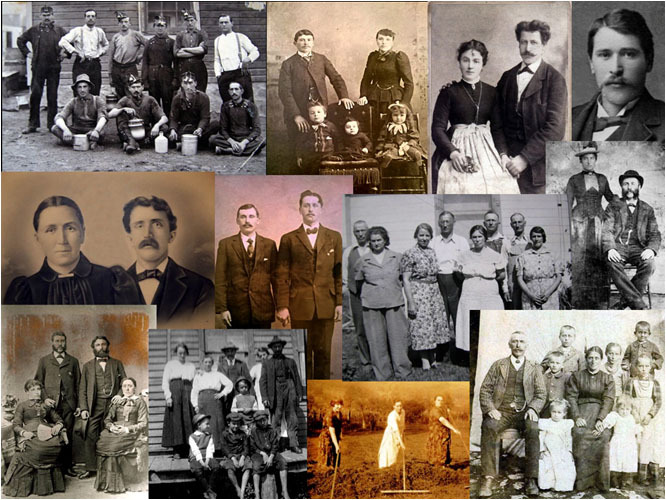 This page is a great place to start your own genealogy research on our extensive family. We still have many branches of our tree to update – both from the United States and Italy. So if your immediate family is missing from our tree, take a few minutes and email me. If you can provide me with information on your living family, I will do my best to research your ancestral line. Together we can grow the Genetti Family tree one twig at a time!